Hyperion Books for Children, 9781423100041, 288pp. Ally Carter is the author of two adult books. 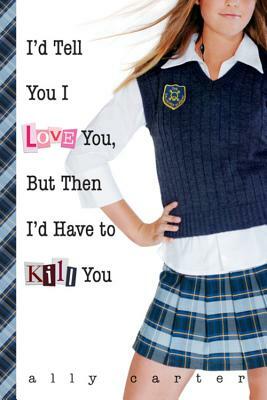 "I'd Tell You I Love You, But Then I'd Have to Kill You "is her debut young adult novel. Ally lives in Kansas, where she is working hard on the book's sequel, Cross My Heart and Hope to Spy.